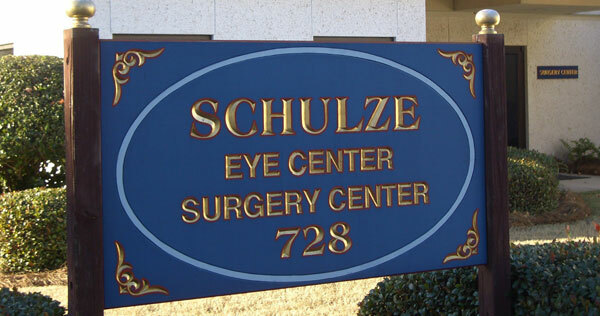 The Schulze Eye Center has its roots in the practice started about 40 years ago by Dr. Richard Schulze, Sr., who retired in April, 2010. In 1995, Dr. Schulze was joined in practice by his son, Dr. Richard Schulze, Jr., and the practices of the two doctors merged to become the Schulze Eye Center. Since that time the practice has been expanded and greatly enhanced by the addition of the Schulze Surgery Center, the first ambulatory surgery center in coastal Georgia devoted to out-of-hospital eye surgery. Now patients are able to meet all of their medical and surgical eyecare needs in one joint facility without having to go through the inconvenience and expense of going to the hospital for routine outpatient surgery. Register Online, Request Appointments, Order Contacts, Pay Your Bills Online, and More. Determine if you are a candidate for laser refractive surgery at a free screening or seminar. See what patients are saying about Schulze Vision & Surgery Center and leave feedback.